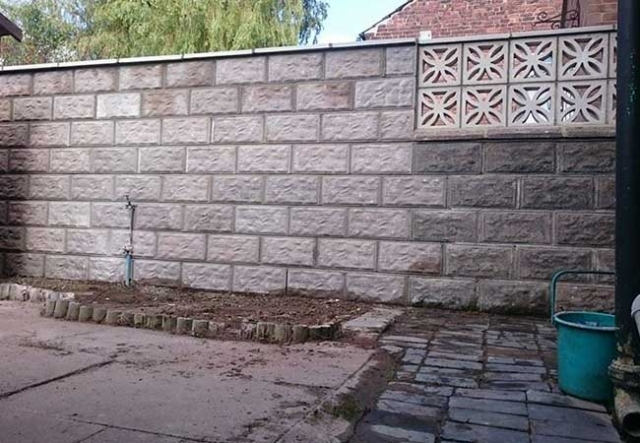 A garden wall can add height and structure to what would essentially be a rather bland outdoor space. 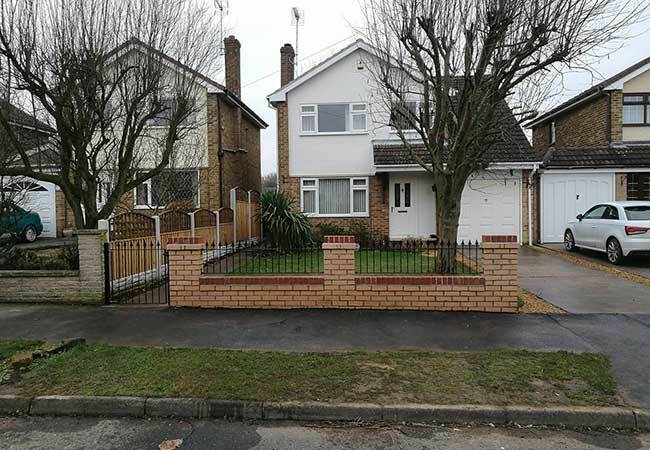 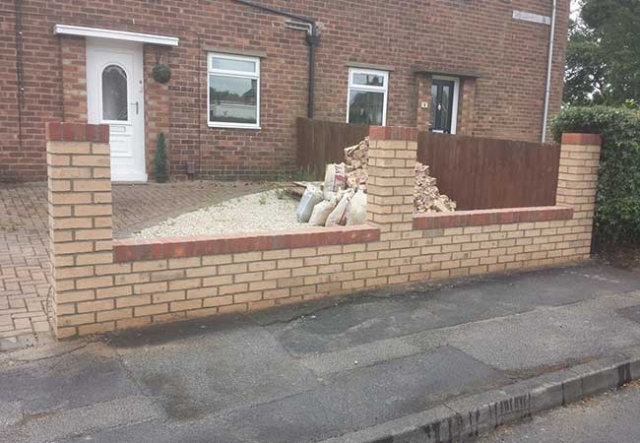 Whether you need a garden wall at the front or rear of your property, RMS Building Services are experienced in building and repairing garden walls in your external living space. 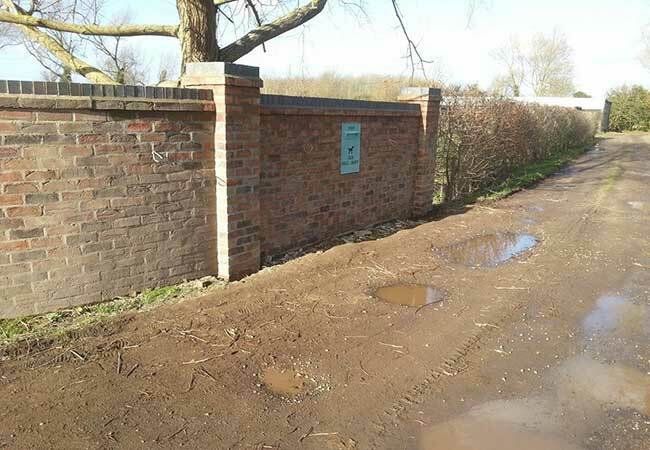 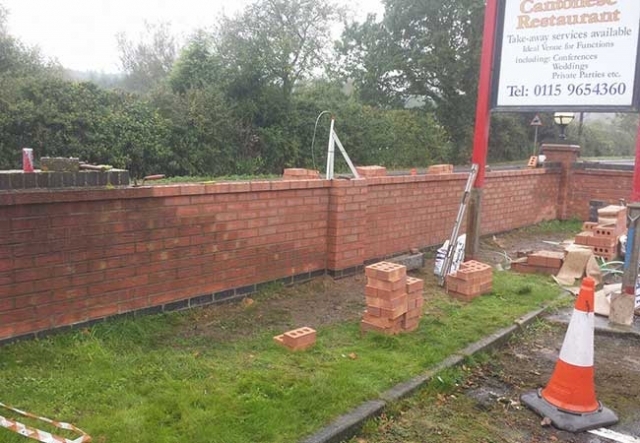 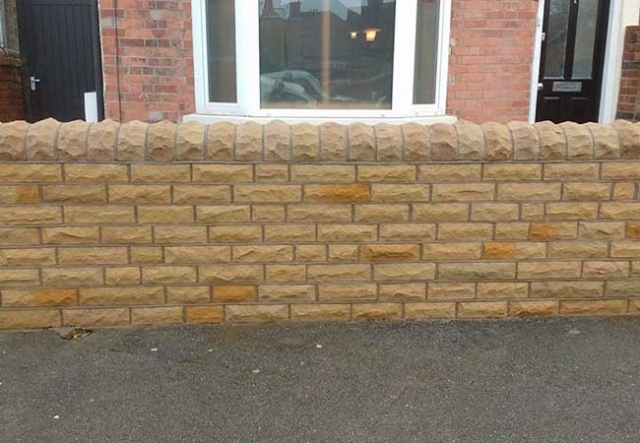 With a wealth of knowledge and expertise we’re able to build a garden wall from a variety of different materials including concrete, stone and brick allowing your new wall to blend in seamlessly with the surrounding brickwork of your property. Take a look at some of the recent projects we’ve worked on that involve the creation or repair of a garden wall. 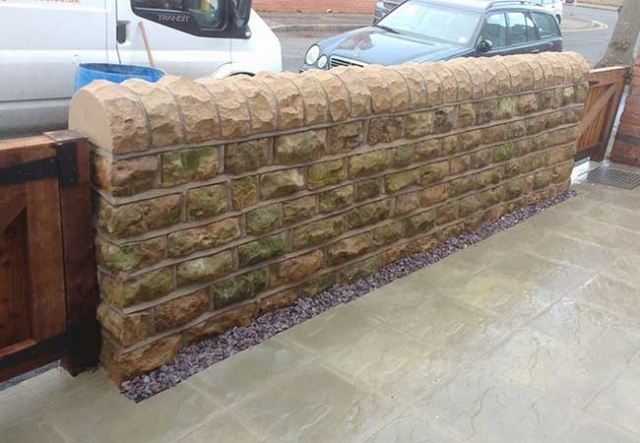 Alternatively for more examples of our work and to see unbiased customer reviews, take a look at our Facebook page. 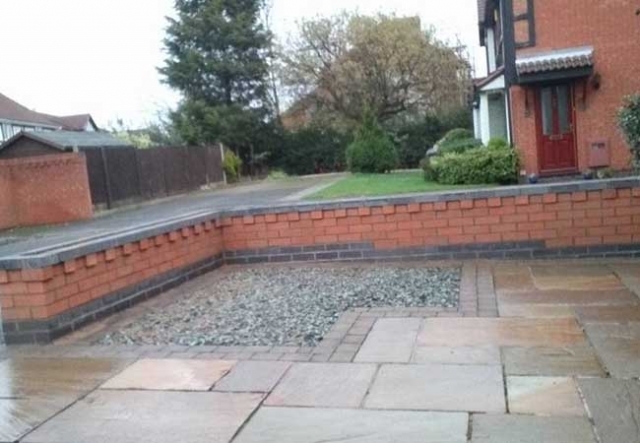 Where landscaping is concerned a garden wall can have a variety of different functions and with our building and brickwork knowledge, we can help you decide exactly what you want to achieve within your desire budget. 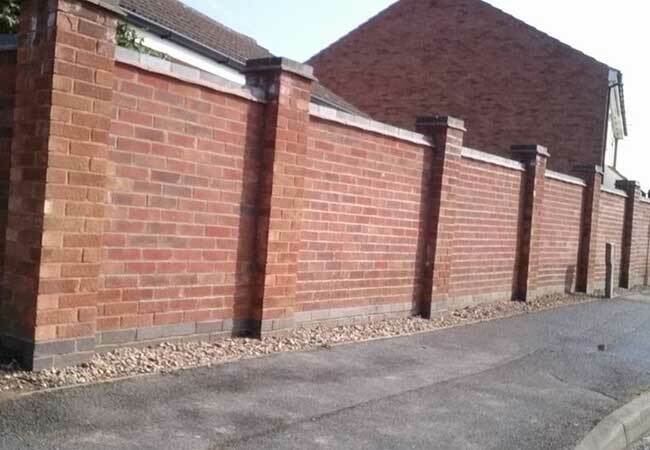 A dividing wall can form raised bedding, create a defined layout in your garden and even be combined with iron fencing, whilst taller privacy walls can help keep intruders and prying eyes away from your property providing you with adding security and peace of mind. For those with a steep incline or a need for a flat usable space where slopes and unusable land is concerned, our ability to build a strong, effective retaining wall can help maximise your outdoor space whilst protecting your property for the risk of landslide. 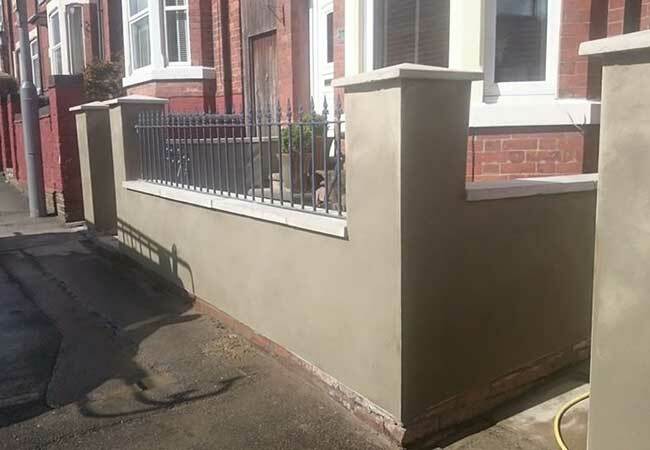 Whatever your project, however big or small, RMS Building Services are here to provide you with a high quality, dependable and friendly service. 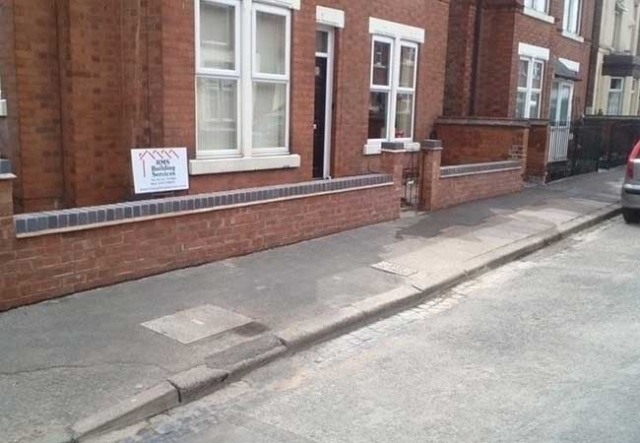 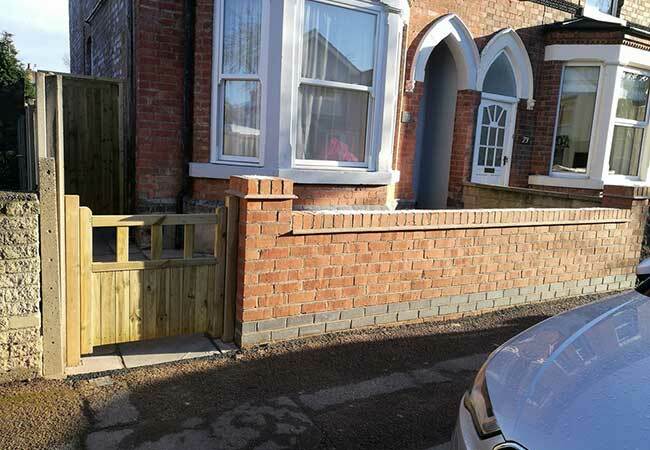 We pride ourselves on having the very highest of standards and customer satisfaction which is why so many clients hire us again and again as their Nottingham builder. If you’d like us to take a look at your next project whether it be building a new garden wall, repairing a wall that needs some much needed care and attention, or you have some other landscaping, bricklaying or exterior cleaning work that needs our attention, please don’t hesitate to contact us.